Welcome to Cambrian Heritage Railways! Fri 26 August 2011. 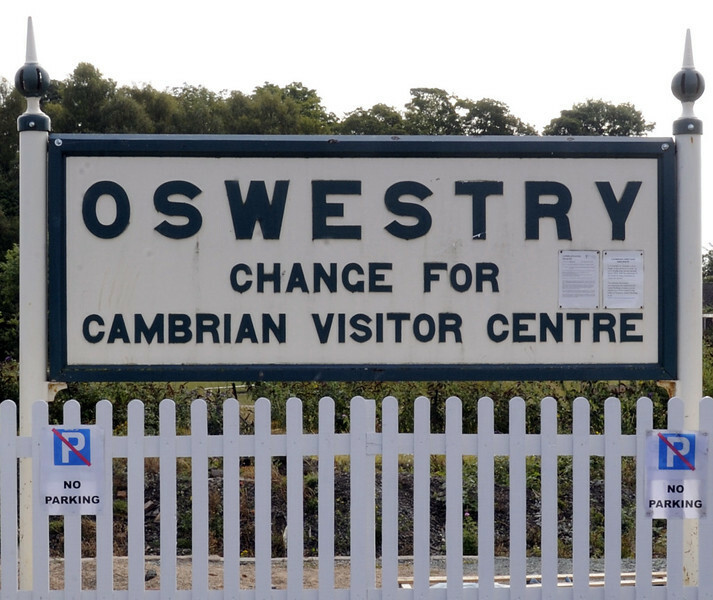 The recently formed CHR unites the Cambrian Rlys Society, based at Oswestry, and the Cambrian Rlys Trust at Llynclys; both feature in the following photos.